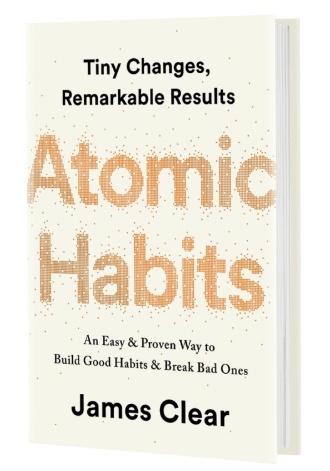 James Clear, one of my favorite authors and bloggers, is releasing his newest book Atomic Habits today. He’s the guy who did a ton of research into the idea of getting 1% better and how big of an impact that can have over the long-term. One of the things I love about James’ writing besides how it’s backed by science, is how practical and actionable his habit creation methods are. He has a way of putting things in down to Earth language and makes the next steps seem obvious. I’m super stoked because my copy should show up on my doorstep today! Anyway, check it out if that sounds like something you’re interested in.